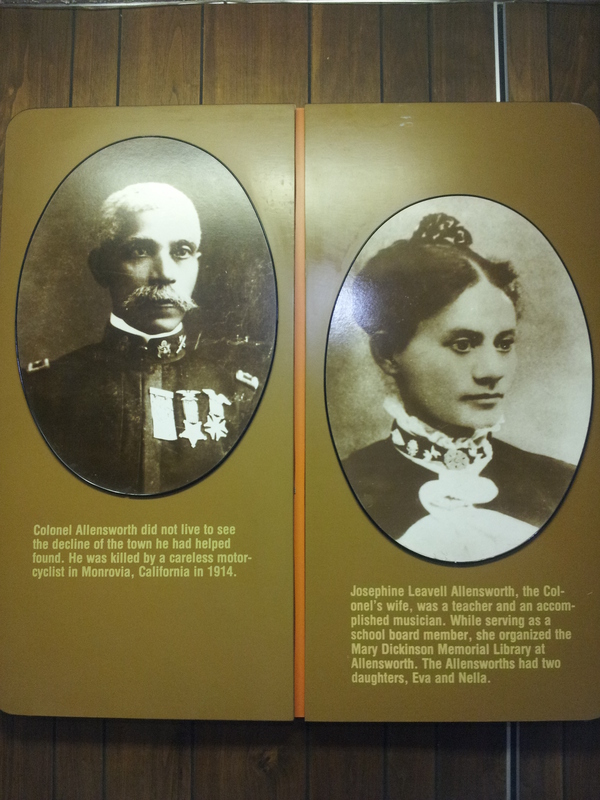 Col. Allensworth created the town of Allensworth, CA. It was a town founded in 1908, with the idea that African Americans could own property, learn, thrive, and live the American Dream. 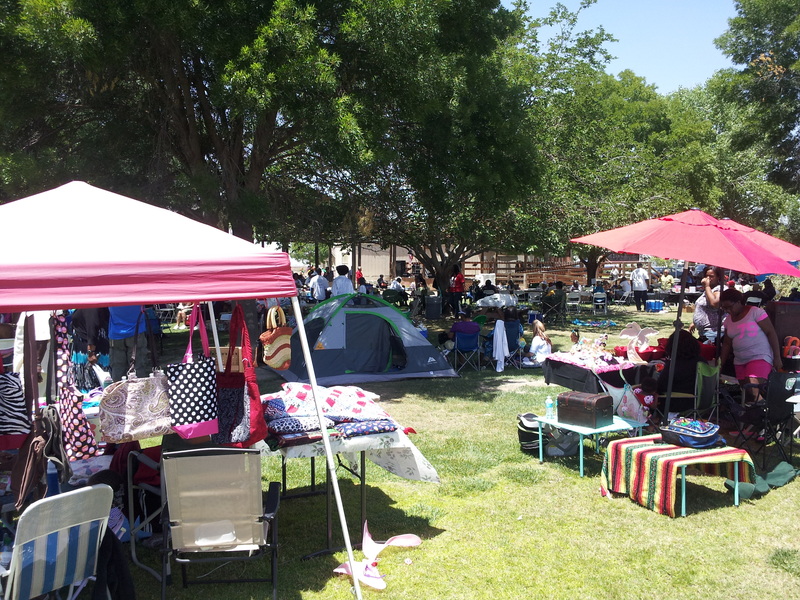 Every year they have several events to celebrate and commemorate this town. 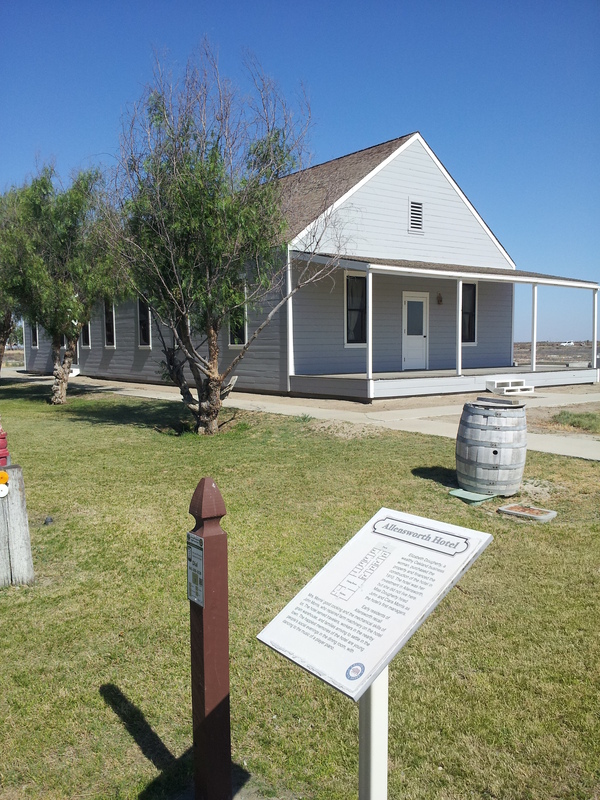 Saturday, June 9th from 10am to 4pm Shay Olivarria of Bigger Than Your Block will attending the Allensworth celebration of Juneteenth in Allensworth, CA. 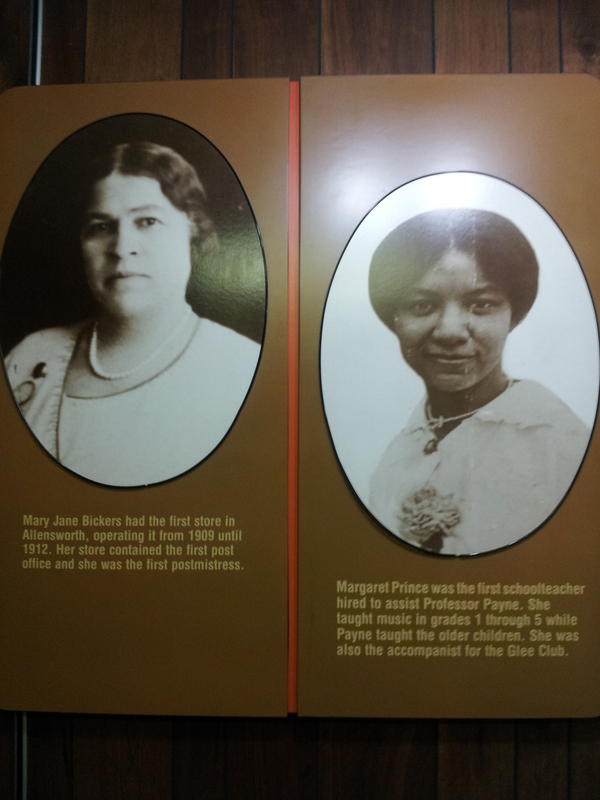 She’s pleased to be presenting a lecture on financial education among Blacks. 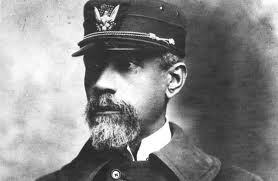 The town was founded by Col. Allensworth because he believed that Blacks needed to be financially independent. He envisioned a town with it’s own school, businesses, and a college. The water turned brackish and people left, but the park has been turned into a state park. Click the photo to visit the park’s page. Of course it’s a celebration of enslaved Africans finally being made aware that freedom had come, but it’s also a celebration of our survival. As we remember how far we’ve come, it’s important to plan for the future. Working towards owning businesses, increasing our networth, and passing on our wealth to our children has got to become paramount. The day will include entertainment for all, food, and of course some great speakers. Shay Olivarria will sell copies of her three books on site or buy them beforehand and have her sign them at the event. Either way, come on out and help celebrate the beauty of Black folks in America June 9th in Allensworth, Ca. Book Shay Olivarria to speak at your event. 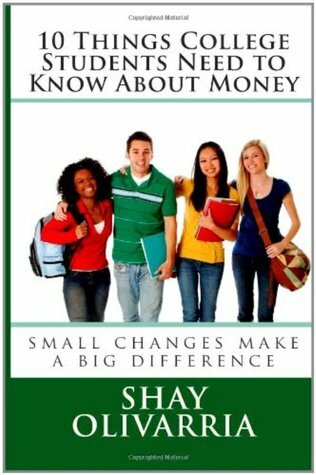 As students get ready to go back for the fall semester of college, I thought it would be a great time to take a moment and share some tips for saving a few dollars and getting started on the right financial foot. This is an article that I wrote for HBCU Digest. Love my articles? Don’t forget to come out and see me as I drive cross country to spread simple financial literacy tips in a 1994 Ford Aspire. I’m thrilled to be exhibiting at the Los Angeles Black Book Expo this year. The event will be held Saturday, August 21st at the Sheraton near the airport. The event is free for attendees. There will be exhibitors, panels, workshops, spoken word, story telling, and the Sunset & Gumbo Radio Show will be broadcasting live from the event! Today I’ll be signing books at Zahra’s Books located at 900 N La Brea in Inglewood, CA. If you get a chance come on out! As a special bonus, those that buy books today will get the password to access 3 Financial Checklists to help your whole family get on the same money team. Happy Financial Literacy Month! See you at Zahra’s at 2pm.